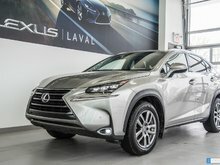 Welcome to Lexus Laval, your preferred dealer for the purchase of a new or pre-owned Lexus vehicle in Laval and on Montreal's North Shore. 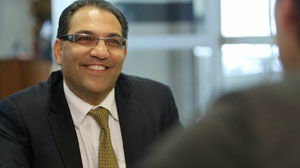 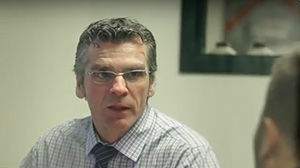 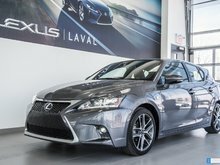 At Lexus Laval we want to make sure that your experience with us surpasses your expectations at every visit by offering you a courteous and respectful service that will bring you total satisfaction. 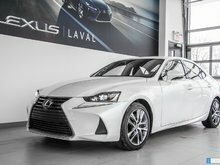 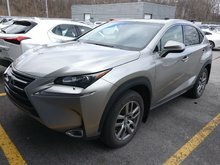 The Lexus family of vehicles is unique in the market, and we want your visit at Lexus Laval to be as unique. 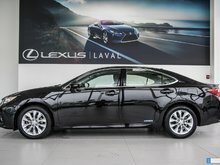 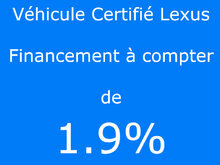 If you are looking for a new Lexus vehicle in Laval, come and meet us today. 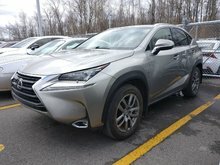 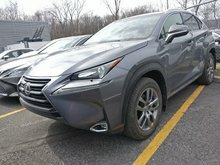 We have a complete inventory of new Lexus models like the popular Lexus IS or the completely redesigned Lexus RX. 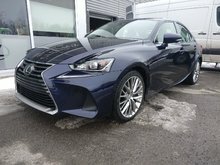 We also offer a wide range of GS, GX and LX models. 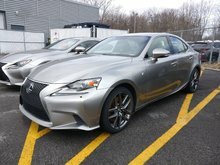 At Lexus, refinement does not come at the expense of driving pleasure. 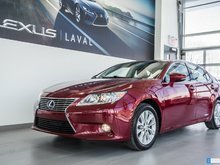 Come and see for yourself by booking a test drive at Lexus Laval today. 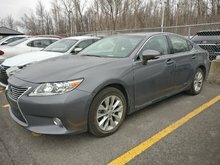 We also offer you a wide selection of quality pre-owned vehicles that have been inspected by our team of skilled and experienced technicians. 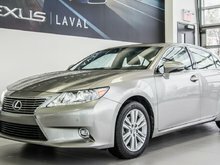 At Lexus Laval, your satisfaction is important to us and we want to make sure that you will be completely satisfied with the pre-owned vehicle that you will find at our dealership in Laval. 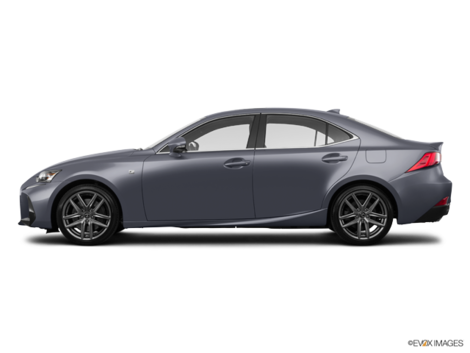 We also offer a full range of after-sales services such as mechanical maintenance and detailing as well as a bodyshop that will be able to maintain the quality, reliability and style of your Lexus vehicle for years to come. 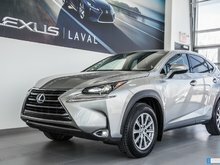 To learn more about the Lexus range of vehicles and services, contact us today at Lexus Laval at 1 844 749-6049, or make an appointment online through our contact form!